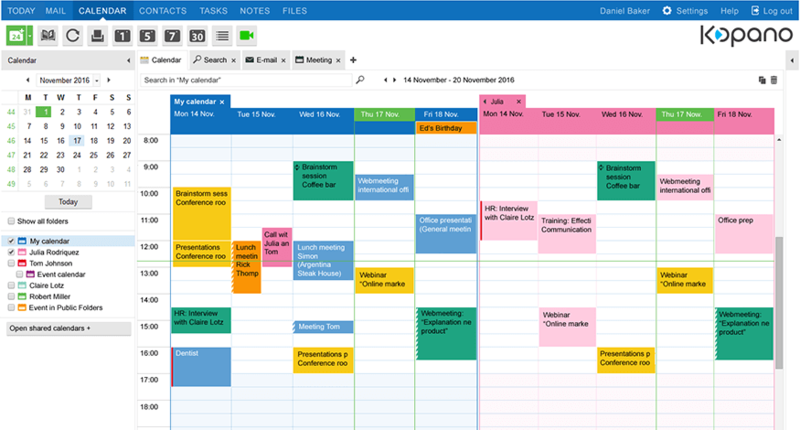 October has been a busy month with releases of various products: WebApp can now import calendar items, and UX improvements have been added to Webmeetings. Read on to learn more about these and our Kopano Core, S-mime releases. The October release of WebApp takes yet another step towards the next major release (3.5). Calendar items can now be imported when received as an attachment – which is an important milestone towards that goal. As a preparation for 3.5, research and development has started on the support of new HTML editors by introducing support for HTML editor plugins (the first beta of an editor is already available). Another improvement can be found in the ‘widget area’, where the calendar and tasks widgets have received some much-needed changes to reflect what we’ve done with WebApp over the last 12 months, such as support for categories. Aside from these features, a few bug fixes and several smaller changes such as a new context menu option to delete all items in any folder and the displaying of connected server versions in WebApp settings complete this release. 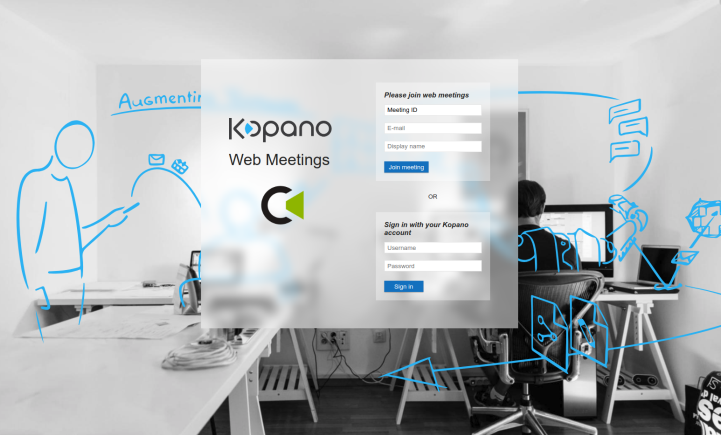 Kopano Groupware Core has seen its 8.6.8 version released in October. It improves the upgrading of PHP5 to PHP7 on Univention 4.3 systems and introduces fixes for several bugs experienced by our customers and partner. We can’t repeat this often enough: the 8.6.x series of Kopano Core will be the last version to include packages for Ubuntu 14.04 – newer versions will not have Ubuntu 14.04 builds so make sure you upgrade to a more recent version of your distribution (16.04 and 18.04 are both supported). Web Meetings received a styling update on the login page, and while we were working on login anyway a small performance improvement was introduced on login when Web Meetings is enabled. S/MIME 2.2.1 has been released in October too – introducing support for Portuguese translations as well. It also includes some bug fixes related to cached passphrases which could break the ability to decrypt messages and introduced automated cleanup of temporary files.